Situated in the foot hills of Garhwal Himalayas and offering scenic vistas blended with utter serenity, Srinagar is a great place for a nature buff. 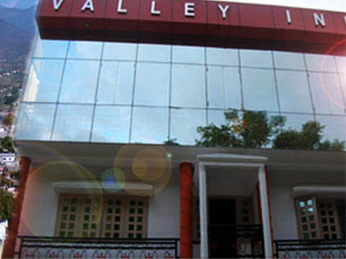 For those who are in quest of comfortable hotel in Srinagar at very moderate prices, Hotel Valley Inn is an ideal choice to make! Hotel Valley Inn is a lush budget hotel that offers semi-deluxe facilities. 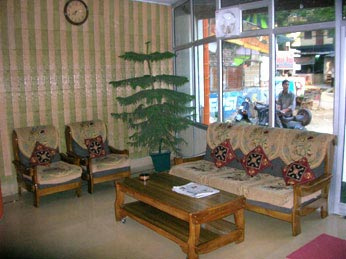 The hotel is located in the scenic town of Srinagar in Garhwal region of Uttarakhand. The hotel is sited on Badrinath Highway and is easily accessible as it lies on NH-58. This comfy hotel is popular for its array of deluxe and basic facilities offered with high quality of service and warm hospitality. Some of the amenities offered by the hotel are doctor on call, travel desk, parking facility, laundry, and more. The hotel offers wide array of rooms categorized under six categories i.e. 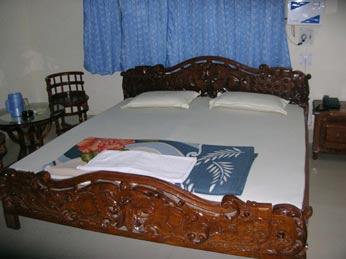 economy double bed, semi-deluxe double bed, deluxe, AC room double bed, deluxe 4 bedded, and deluxe dormitory. These meticulously designed rooms offer amenities like attached bathroom, television, telephone, and more. The hotel renders its own roof top restaurant for its guests. This restaurant caters immense potpourri of delicious dishes. 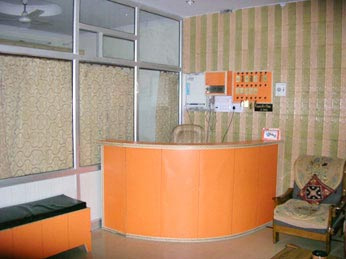 The hotel wide options of rooms so that guests can choose the one as per their needs as well as the budget. It offers Economy Double Bed, Semi-Deluxe Double Bed, Deluxe, A.C. Room Double Bed, Deluxe 4 Bedded and Dormitory (Deluxe) options. Each room in the hotel is tastefully designed and well equipped with modern amenities such as comfortable bed, telephone, TV, air conditioner, etc. Guests can relax in their comfy rooms and have a wonderful time.